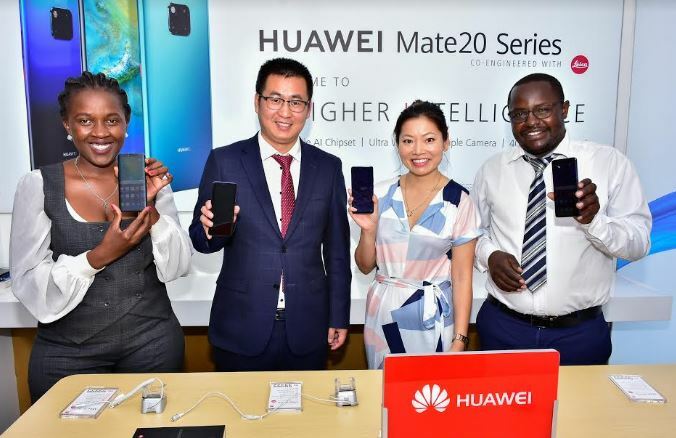 Huawei Mobile Kenya has unveiled HUAWEI Mate 20 Series, their latest mobile phone series, to the Kenyan market. According to Steven Li, Head of Eastern Africa Mobile the new premium device packs a total of 6.9 billion transistors into a form factor the size of a fingernail. 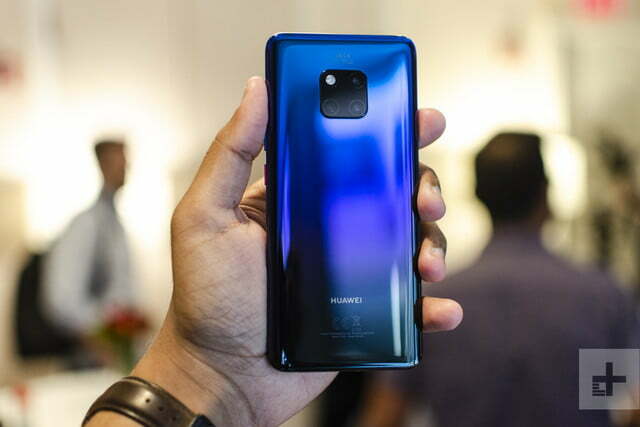 The HUAWEI Mate 20 Pro is equipped with a 40MP main camera, a 20MP ultra wide-angle camera, and an 8MP telephoto camera. Together, the trio of lenses supports a wide range of focal lengths enabling it to mimic the results from professional cameras. This wider perspective creates a sense of spaciousness and a three dimensional effect to the images. The new camera system also supports macro distance, which produces crisp images of objects that are laces as closed as 2.5 cm from the lens. 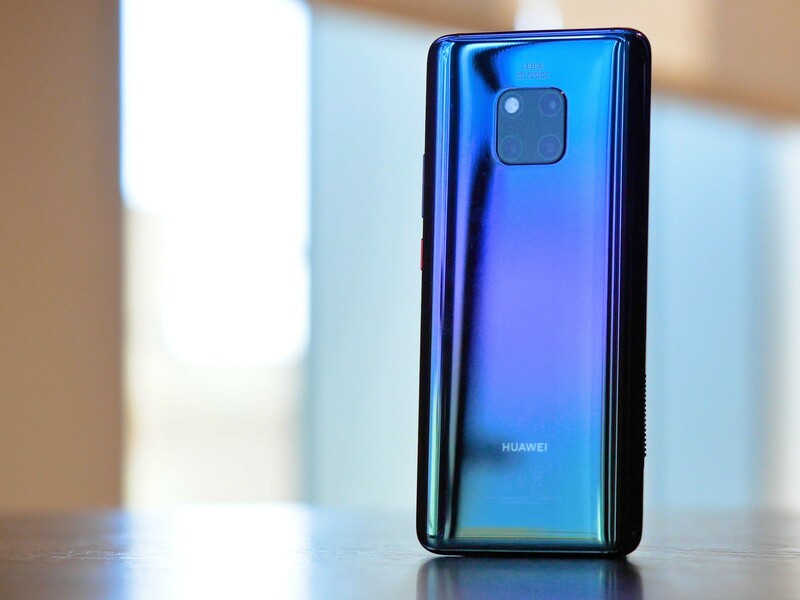 The HUAWEI Mate 20 Series also features an AI Portrait Colour video mode. Using AI, the HUAWEI Mate 20 Series can isolate human subjects and desaturate the colours around them to dramatically highlight the person. AI Spotlight Reel identifies clips with a shared theme and auto-generates a montage, made entirely of highlights. The device houses a 4200mAh battery, and supports 40W HUAWEI SuperCharge, which gives the device 70 percent charge in 30 minutes. HUAWEI Mate 20 Pro supports 3D Face Unlock. The solution quickly and securely authenticates users within 0.6s at a false acceptance rate of below 1/1,000,000. It also features an in-screen fingerprint sensor. It can pinpoint the location of a user’s finger on the screen, and remove the on-screen prompt immediately when a user removes his or her finger. Manufacturers say that System on Chip (SoC) of the phone fits 6.9 billion transistors within a die the size of a fingernail. They also say that the CPU is 75 percent more powerful as compared to Kirin 970, GPU that is 46 percent more powerful and NPU that is 226 percent more powerful. The Huawei Mate 20 Pro will be available at Ksh 99,999 while the Huawei Mate 20 will sell at Ksh 74,999. Next article Is Altana Corporation Collecting Bribes On Behalf Of NLC Chair Mohammed Swazuri? Is Altana Corporation Collecting Bribes On Behalf Of NLC Chair Mohammed Swazuri?